So last week I wrote the U.S. Postmaster General (again), today I’m writing the Postmaster of Washington, DC to let him know how great my letter carrier is. 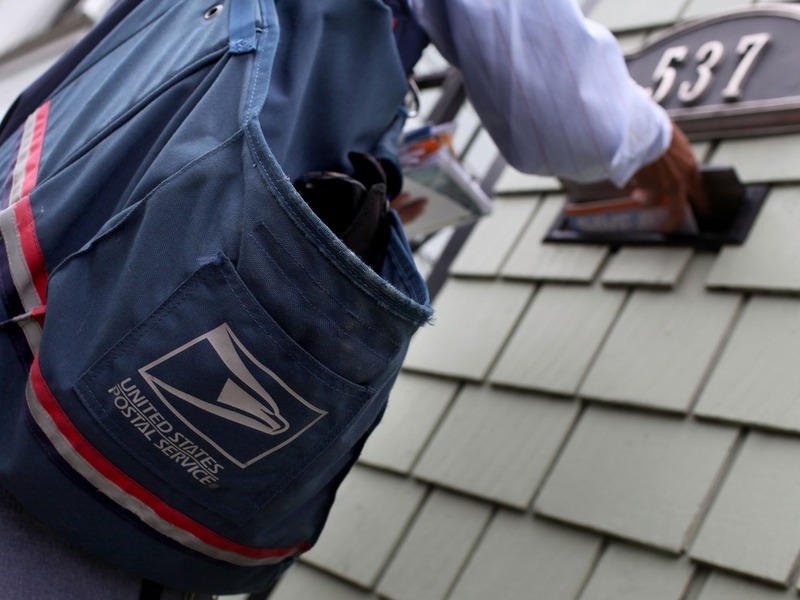 Leo has been delivering my mail for years – he’s terrific and one of the friendliest people you’ll meet. I am writing to you today about my letter carrier. Leo Thomas has been delivering my mail for many years and not only does he carefully make sure that I receive all of my mail and no one else’s, but his warm personality and welcoming smile regularly greet me when I see him in my neighborhood. My day is better when I see Leo – he adds value to the community in a way that is difficult to measure. Anyway, I know you started as a letter carrier down in Richmond and I thought you’d appreciate knowing about one of your exceptional employees. 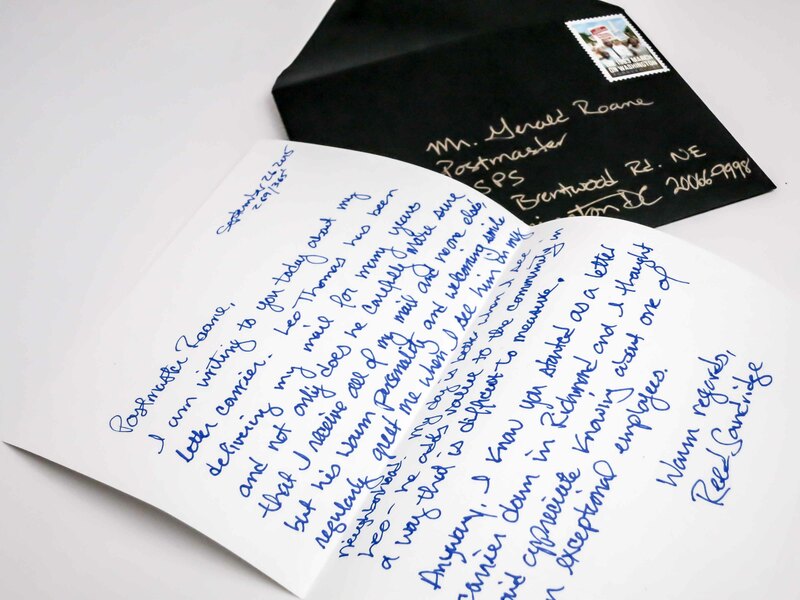 This entry was posted in Just because and tagged community, employee recognition, great employees, handwritten letters, letter carrier, letters, mail, mailman, making a difference, neighborhoods, USPS, Year of Letters. Bookmark the permalink.